Bermuda Paralympian and Parapan Games Gold Medalist Jessica Lewis concluded competing in the ParAthletics 2018, World Para Athletics Grand Prix in Switzerland. 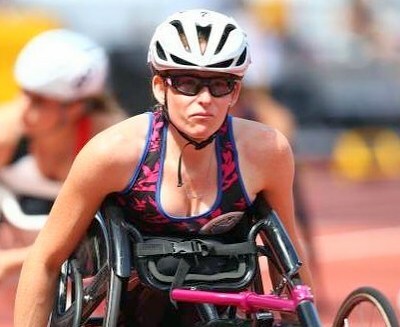 On the Final Day Lewis took to the track to compete in the T53 Women’s 400m, crossing the line in a time of 1:00.74. Hamide Kurt from Turkey was the winner clocking 56.42, Jessica Frotten from Canada was second in 59.32 and Kazumi Nakayama from Japan was third in 1:00.18.